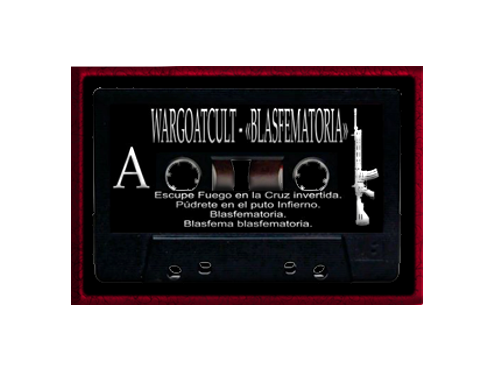 1-Escupe fuego en la Cruz invertida-(Wargoatcult). 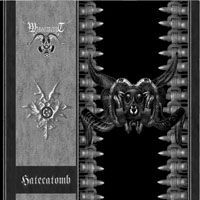 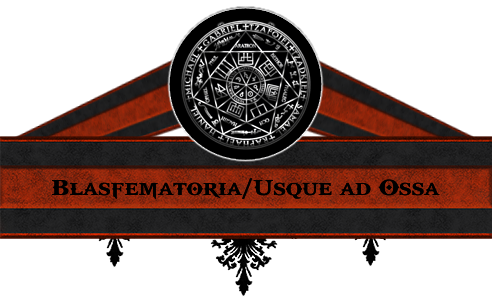 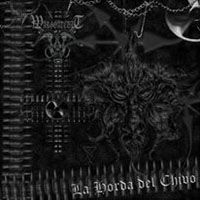 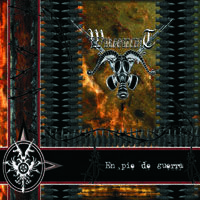 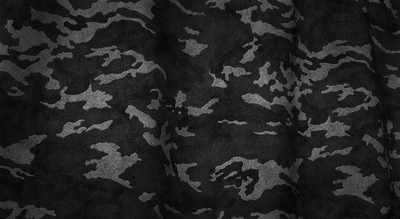 2-Pudrete en el puto Infierno-(Wargoatcult). 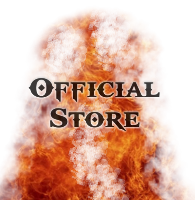 5-Intro; Fire.. -(Die Human Race). 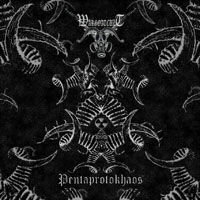 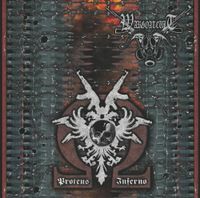 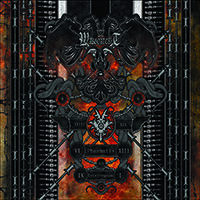 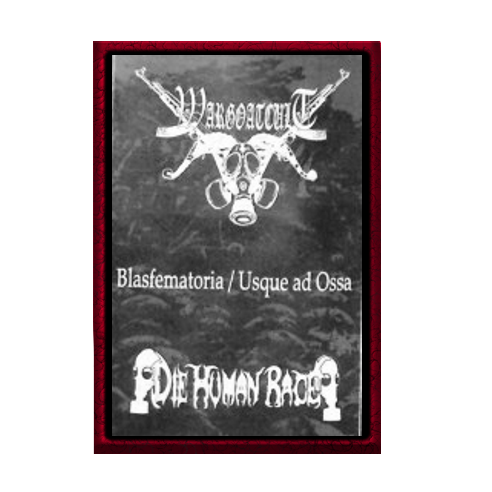 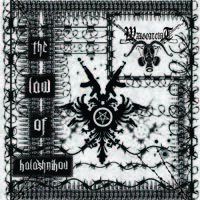 Propierty of Wandestroyer (Die Human Race-Guit/vocals) and the pact was signed.